The goal: To boost sales for Hachette Book Group authors who may be negatively impacted by HBG’s fight with retail giant, Amazon. For the disclaimer, click here. For graphics (for social sharing), click here. To view the Twitter feed. click here. To see affected titles, click here. To see HBG titles, click here. 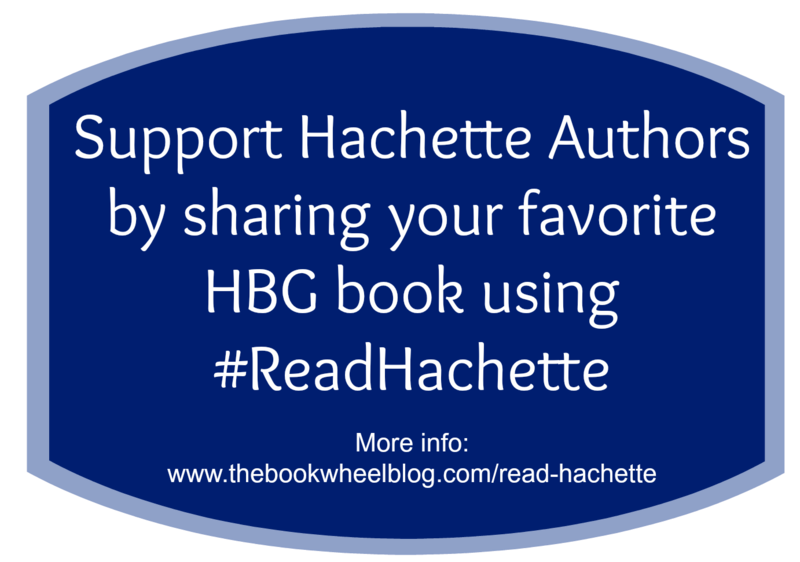 #ReadHachette is an independent effort to show support for Hachette authors by sharing your favorite titles/authors on social media using the hashtag #ReadHachette. To learn more about what the campaign is and isn’t about, read the disclaimer. Share your favorite title on Facebook. …. Anything else you think of! Feel free to add in “via @thebookwheel and/or follow me! Screen grab from Books-A-Million – Hachette authors include Donna Tartt, Malcom Gladwell, David Baldacci, James Patterson, Maria Semple, and Nicholas Sparks.